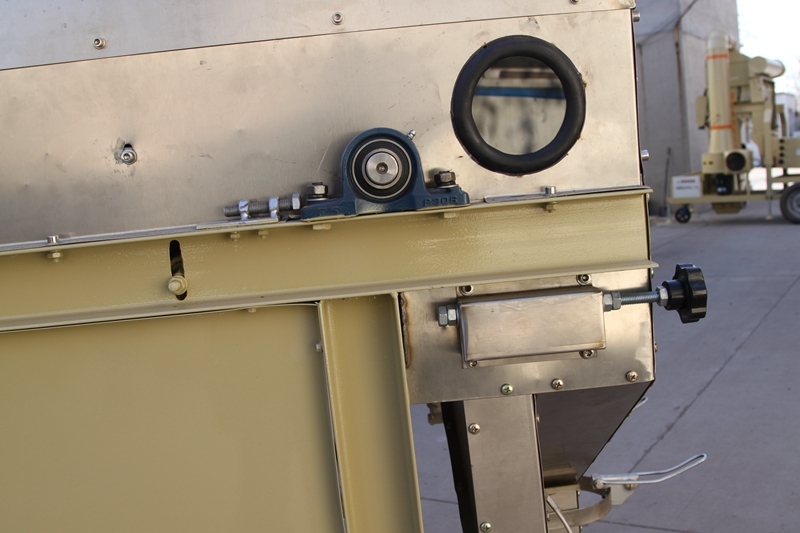 1 5CX-5 high-performance clod magnetic graders is to separate clod from grain. 2 It is based mainly on grain mixed with mud and clod, with the appropriate speed through a closed strong magnetic field, when the material spilled out, due to the different strength of attraction of the magnetic field, and shed the near and far, to separate clod from grain. 1, 304 stainless steel sheet metal machine, magnetic closure strict, less magnetic flux leakage. 3, the wide magnetic surface design, width of magnetic election surface is 1300m, to ensure that the processing capacity and improve the magnetic effect. 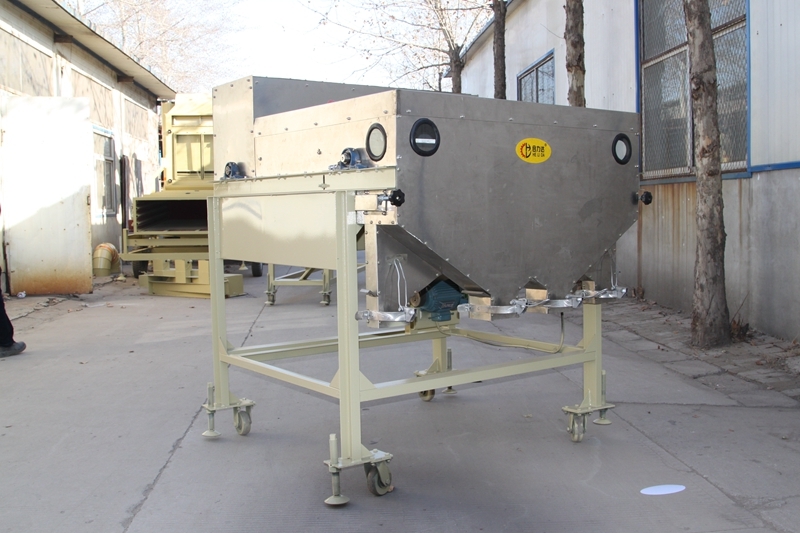 4, the original design of bulk grain equipment, bulk grain uniform, no maintenance, greatly reducing the losses caused by the vibration feeder damage. 5, equipped with the most advanced frequency conversion regulator, according to the type of material and the different iron content in clods, easily transferred to the best of the running speed. 6, the drive roller, magnetic roller, tension rollers after all the fine cars fine grinding to ensure the belt smooth running, no deviation. 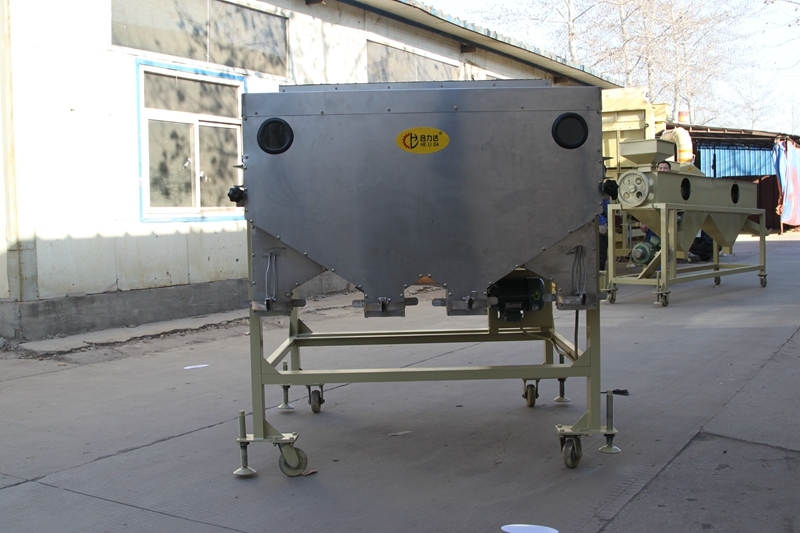 7,We are the grain gleaning gachine Chinese supplier. Looking for ideal Magnetic Separation Machine Manufacturer & supplier ? We have a wide selection at great prices to help you get creative. 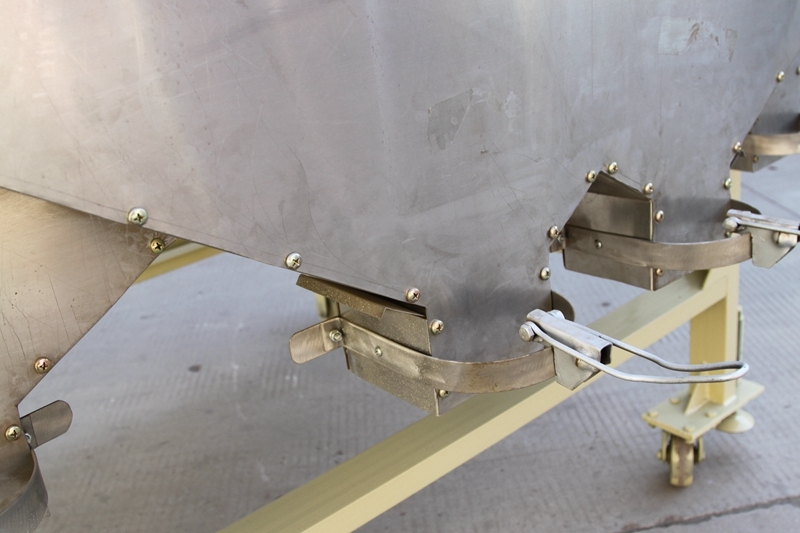 All the Clod Magnetic Graders Separate are quality guaranteed. We are China Origin Factory of Grain Magnetic Clean Equipment. If you have any question, please feel free to contact us.